It is with great sadness that we share the news of the death of Nathan Lyons. Nathan passed away last night in Rochester, NY at the age of 86. It’s difficult to sum up the life and contributions of a visionary like Nathan. He began many important conversations about the medium of photography at a time where they were begging to happen, and helped to plant the seeds that would grow to be the gathering places for further dialogue: Society for Photographic Education (SPE), Visual Studies Workshop (VSW), and Oracle. Nathan was a pioneering curator, educator, author, and arts administrator. He served as Associate Director and Curator of Photography at George Eastman House during the 1960s. He was a founding trustee of the New York Foundation for the Arts (NYFA) and served as chair from 1976 to 1993. He received several honors from the National Endowment for the Arts (NEA), was a visiting professor at MIT, a member of the George Eastman House acquisitions committee, and held an honorary doctorate in fine arts from Corcoran School of Art. Nathan supported the work of countless image-makers over the span of his career, and was a photographic artist in his own right. 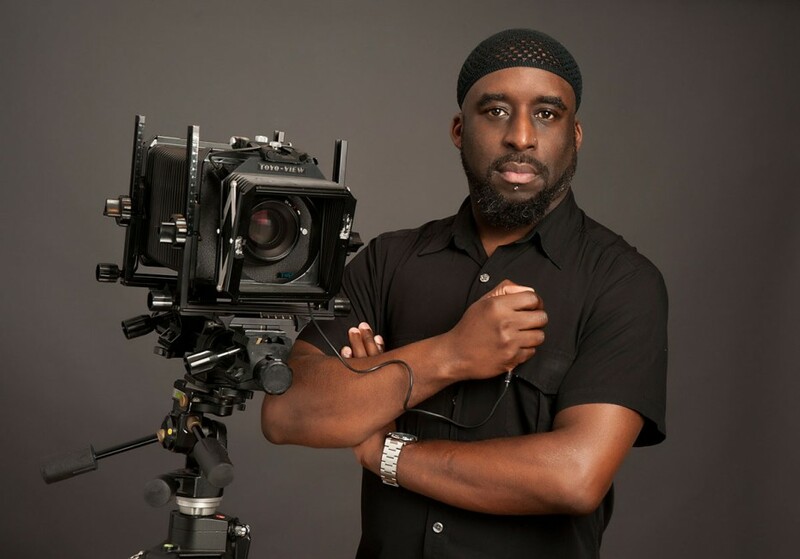 He is best known for a lifelong trilogy of publications that are sequenced images of the urban landscape. 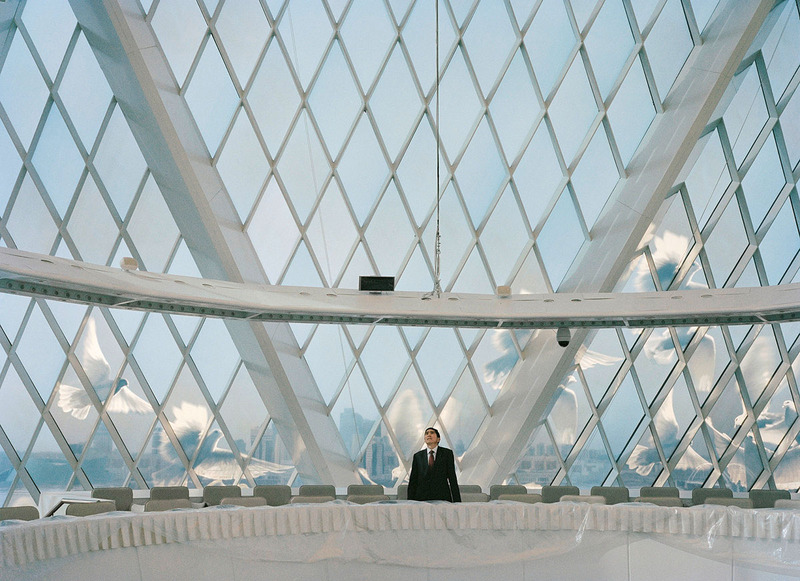 His photographs are formal, thoughtful, striking, political, and personal. Nathan was a great friend and supporter of Light Work for many years as well. His work was featured in Contact Sheet 35 in 1983 alongside the work of other artists including Frank Golke, Barbara Kruger, Sherrie Levine, Richard Prince, and more. Twenty years later, Contact Sheet 123: Nathan Lyons would accompany his 2003 exhibition After 9/11. His 2004 Fine Print Program print entirely sold out. Most recently, Nathan’s book Return Your Mind to Its Upright Position was featured as part of our annual Subscription Program. Nathan Lyons was a true renaissance man in photography — artist, author, curator, historian, educator, archivist, activist, mentor, and friend. He will be greatly missed. Our hearts go out to his family and friends, and everyone that has had the pleasure of crossing paths with him. 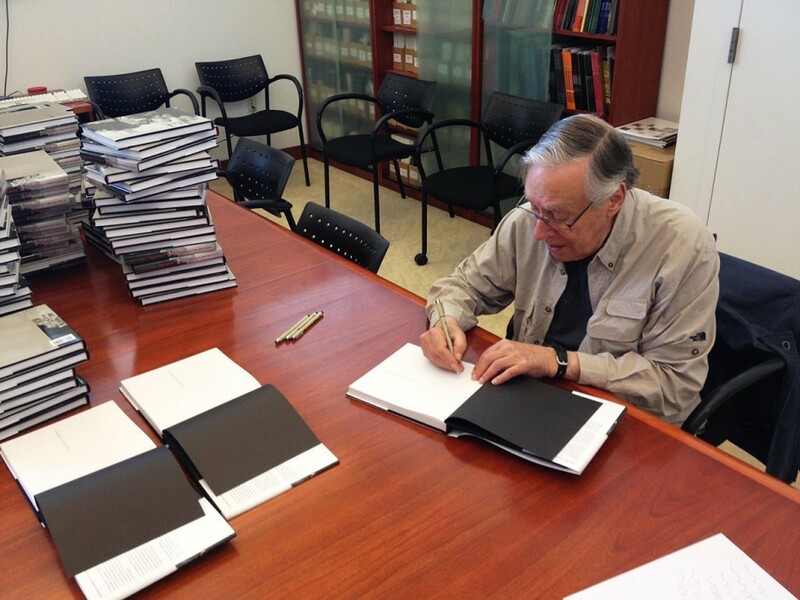 Image: Nathan Lyons at Light Work signing copies of Return Your Mind to its Upright Position, August 29, 2014. Get a signed copy of the book here. The New York Foundation for the Arts (NYFA) recently announced the recipients and finalists of its 2016 Artists’ Fellowship Program, awarding a total of $647,000 to 98 artists (including five collaborations). Several of the artists honored in the discipline of Photography have been previously (and in some cases, currently!) supported by Light Work as either Artists-in-Residence, Light Work Grant Recipients, Light Work Exhibiting Artists, or a combination of all three. Included in the list of honorees this year are artists Sylvia de Swaan, Takahiro Kaneyama, Susannah Sayler & Edward Morris, Pacifico Silano, Lida Suchy, John Trotter, Linn Underhill, and Shen Wei. We would like to wish a warm congratulations to the Light Work Artists! 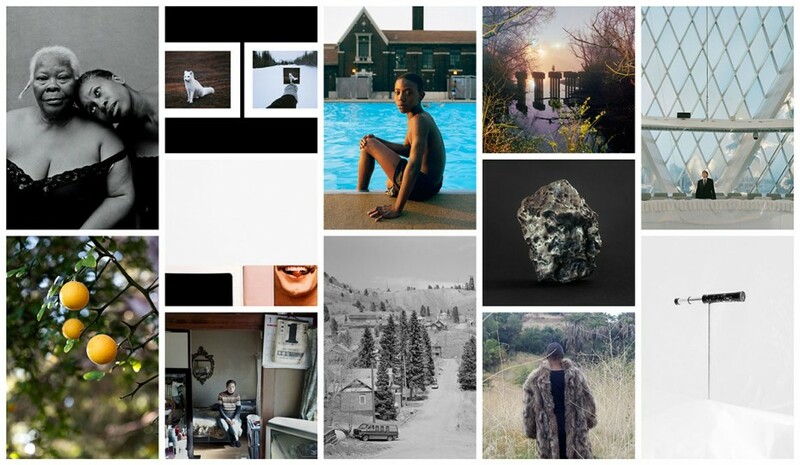 View the full list of 2016 NYFA Artist Fellowship recipients here. It is with a heavy heart that we announce the passing of dear friend, multi-faceted artist, and photographer Charles Gatewood. “Having friends like you is what it’s all about…,” wrote Charles Gatewood in 1976, upon reflection of his time in Syracuse as Light Work’s very first Artist-in-Residence. A self taught photographer, Gatewood led a wonderfully accomplished career, publishing seven acclaimed monographs, including A Complete Unknown , a 32-page handmade artist’s book featuring photographs Gatewood made of Bob Dylan in Stockholm, Sweden in 1966.”Taking the Bob Dylan photo gave me faith I could actually be a professional photographer,” said Gatewood. Occasionally doing work for magazines like Rolling Stone, his commercial work allowed him to photograph the likes of Martin Luther King, Jr., Joan Baez, Etta James, Andy Warhol, Annie Sprinkles, and many more. 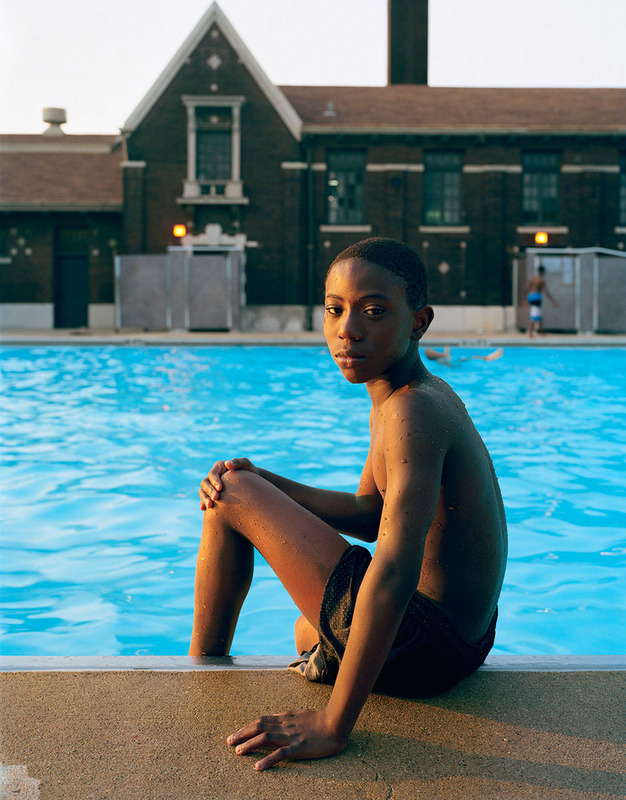 Gatewood was the recipient of the NY State Arts Council CAPS Fellowships in Photography, the Art Director’s Club Merit Award, and the Leica Medal of Excellence for Outstanding Humanistic Photojournalism. It was Gatewood’s generous donation of several prints that began what is now the Light Work Collection. 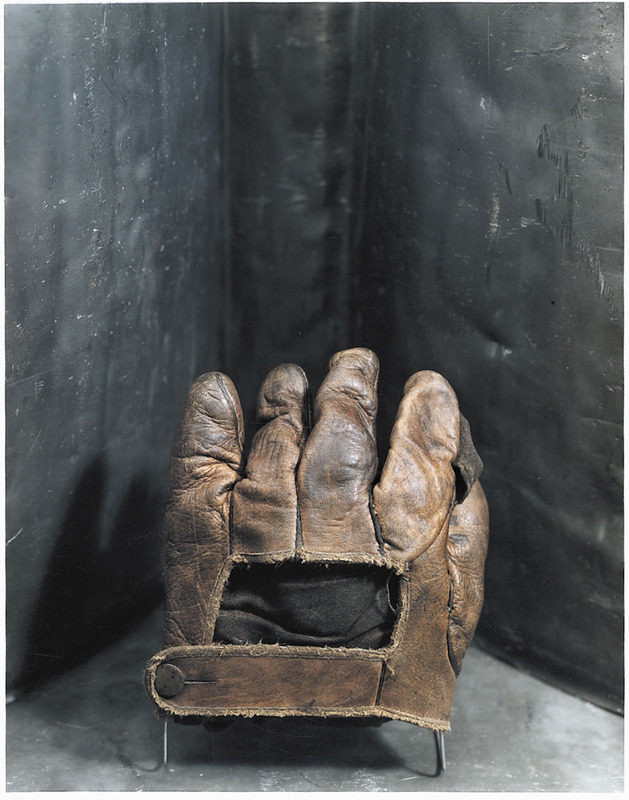 Now an integral part of the history of the program, his gesture kickstarted a collection of photographs spanning over 40 years of artists that Light Work has had the pleasure of working with. We extend our condolences to the family and friends of Gatewood. Reflect on Charles Gatewood’s work in our collection here, as well as a brief video tour of his peronal archive, which contains several thousand modern and vintage prints, 250,000 slides and negatives, plus contact sheets, proof prints, personal papers, correspondence, books, and ephemera (see below). It also contains master edits of 36 documentary videos, plus three films (including a rare copy of Dances Sacred and Profane), and a choice collection of prints by other fine art photographers. On Wednesday, March 23rd, Ajamu (artist, archival activist, and the current Residency Unlimited / Visual AIDS Curatorial Resident) and Sur Rodney (Sur) (artist, archivist, and curator) will discuss the significance of Ajamu’s work and curatorial process, exploring the history and stakes in curating art and archives by artists of color in America and internationally. Hosted in the Louise and Bernard Palitz Gallery at the Syracuse University Lubin House in NYC, the conversation will take place amidst Rotimi F ani-Kayode (1955 – 1989), an exhibition orignially presented at Light Work, and curated in collaboration with Mark Sealy and Renée Mussai of Autograph ABP, whose co-founder and first Chair was Rotimi Fani-Kayode. Ajamu, a London based artist, has a lot of history with Light Work: he was the third Light Work Artist-in-Residence selected in our ongoing partnership with Autograph ABP, the most recent of whom was Marcia Michael. You can find Ajamu alongside Tony Gleaton, Elijah Gowin, Rita Hammond, and many others in Contact Sheet 102. 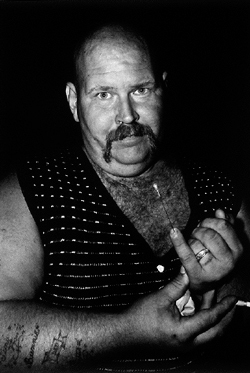 His self-portrait “Untitled, Nov. 1998” was also included in Wounding the Black Male: Photographs from the Light Work Collection, an exhibition investigating exploitation of the the black male body, curated by Cassandra Jackson and Sarah Cunningham. The event begins at 6:30pm and is free and open to the public. You can visit Ajamu’s work in the Light Work Collection here. To find more information on the event, click here. 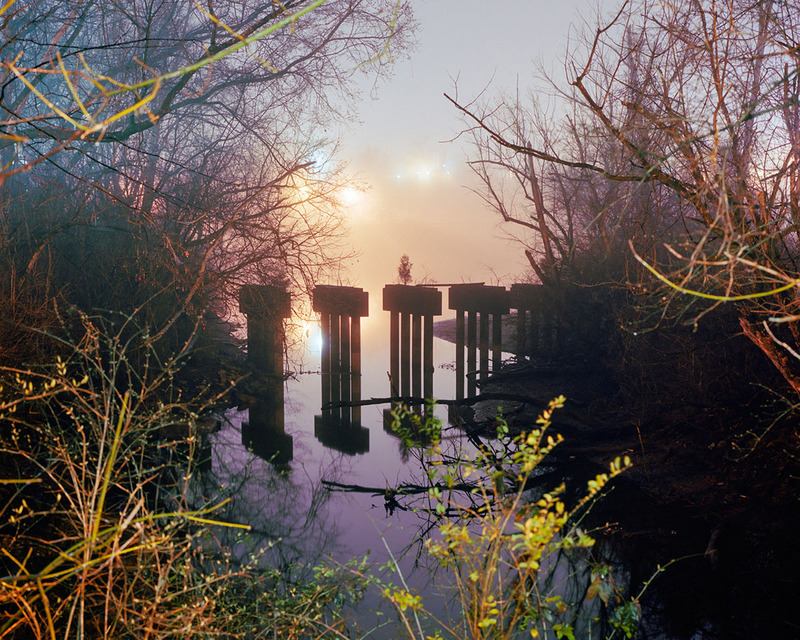 Light Work is pleased to announce the 2016 Light Work Grants in Photography competition. Light Work began offering grants to CNY artists in 1975 to encourage the production of new photographic work in the region. Three $3,000 grants will be awarded to photographers who reside within an approximate 50-mile radius of Syracuse, N.Y. 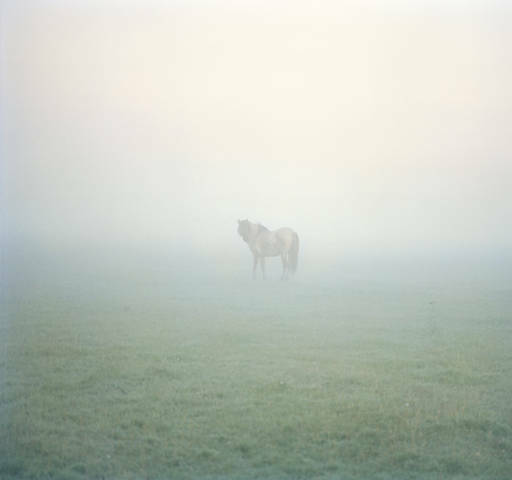 The recipients of these grants are invited to display their work in a special exhibition at Light Work, and their work will also be reproduced in Light Work’s award-winning publication, Contact Sheet: The Light Work Annual. In its 40-year history, Light Work Grants have supported more than 110 artists, some multiple times. With the help of the regional grant, many artists have been able to continue long term projects, purchase equipment, frame photographs for exhibitions, promote their work, collaborate with others or otherwise continue their artist goals. All applicants must reside in of one of the following Central New York counties: Broome, Cayuga, Chemung, Chenango, Cortland, Herkimer, Jefferson, Lewis, Madison, Oneida, Onondaga, Oswego, Schuyler, Seneca, St. Lawrence, Tioga or Tompkins. Three judges from outside the grant region will review the applications. Their decisions are based solely on the strength of the candidate’s portfolio and completed application. Individuals who received this award in 2011 or earlier are eligible to re-apply. Full-time students are not eligible. 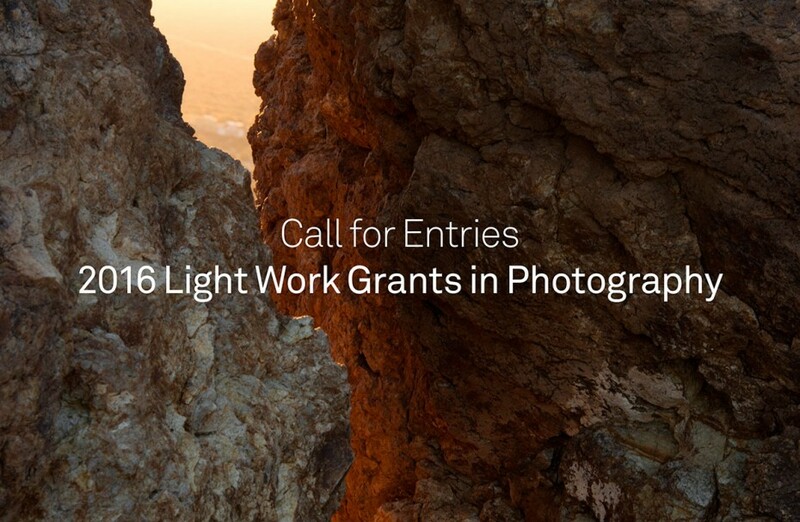 The deadline for the 2016 Light Work Grants is April 1, 2016. We are saddened to share the news of the passing of photographer and friend John Chervinsky. John passed in the afternoon on Monday, December 21, 2015 at his home in Somerville, MA. John Chervinsky was a Light Work Artist-in-Residence in October 2012. During his month in Syracuse, he produced a handmade version of his book An Experiment in Perspective. John was a self taught photographer and an engineer working in the field of applied physics, most recently at Harvard’s Rowland Institute for Science, originally founded by Polaroid’s Edwin H. Land. John’s creativity and inventiveness came through in his photographic work, and we had the great pleasure of working closely with him, through which we discovered what a humble, generous, and truly brilliant person he was. 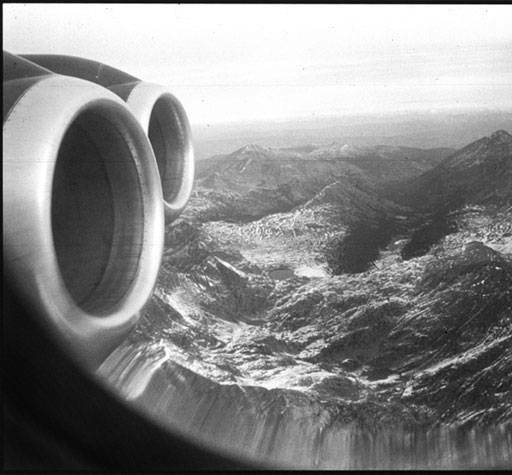 During his career, John exhibited his photographs nationally at many venues, including solo exhibitions at The Griffin Museum of Photography, Blue Sky Gallery, Massachusetts Institute of Technology (MIT) in conjunction with the Photographic Resource Center, Wallspace Gallery, Cordon Potts Gallery, and Photo-eye Project Gallery. 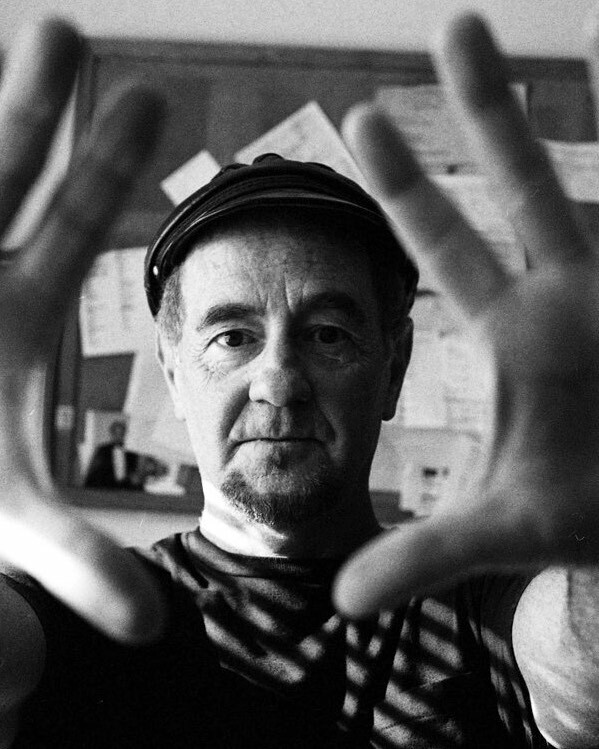 His work is included in many collections, including Museum of Fine Arts, Houston, TX; Portland Museum of Art, Portland, OR; List Visual Art Center Collection at MIT, Cambridge, MA; and Light Work, Syracuse, NY. The Griffin Museum of Photography in Winchester, MA has established The John Chervinsky Emerging Photographer Scholarship. The scholarship seeks to recognize, encourage and reward photographers with the potential to create a body of work and sustain solo exhibition. Awarded annually, the Scholarship provides recipients with a monetary award, tuition-free enrollment in Photography Atelier, exhibition of their work at the Griffin Museum of Photography, and a volume from John’s personal library of photography books. The Scholarship seeks to provide a watershed moment in the professional lives of emerging photographers, providing them with the support and encouragement necessary to develop, articulate and grow their own vision for photography. Please consider making a contribution to the fund. In doing so, you will honor John’s memory by making it possible for others to continue his work of tirelessly questioning the world around us. We would like to extend our thoughts to John’s wife, Kirsten, and all of our colleagues who knew John’s gentile spirit, intelligence, and creativity. View Light Work’s Fine Print Program print by John Chervinsky here. Browse John Chervinsky’s recent work on his blog or website. In its first 50 years, the National Endowment for the Arts (NEA) awarded more than $5 billion in grants to recipients in every state and U.S. jurisdiction, the only arts funder in the nation to do so. Today, the NEA announced awards totaling more than $27.6 million in its first funding round of fiscal year 2016, including an Art Works award of $50,000 to Light Work to support Light Work’s Artist-in-Residence Program and the production of Contact Sheet: The Light Work Annual. Every year Light Work invites between twelve and fifteen artists to come to Syracuse to devote one month to creative projects. Over 400 artists have participated in Light Work’s Artist-in-Residence Program, and many of them have gone on to achieve international acclaim. The residency includes a $5,000 stipend, a furnished artist apartment, 24-hour access to our state-of-the-art facilities, and generous staff support. 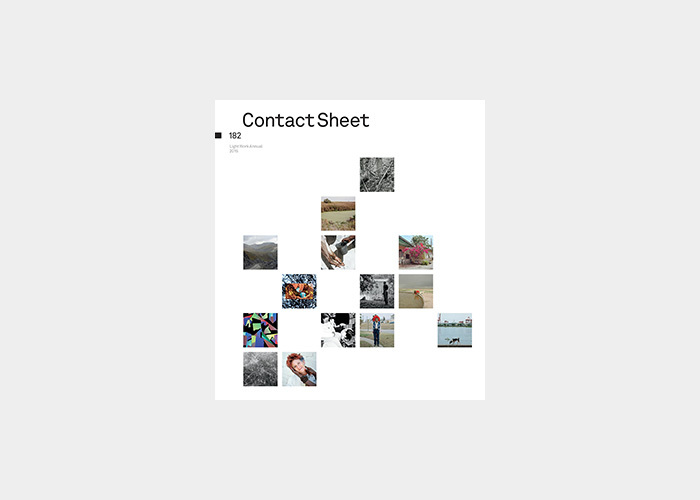 Work by each Artist-in-Residence is published in a special edition of Contact Sheet: The Light Work Annual along with an essay commissioned by Light Work. To join the Twitter conversation about this announcement, please use #NEAFall15. For more information on projects included in the NEA grant announcement, go to www.arts.gov. To learn more about the 2016 Artists-in-Residence, read our announcement on the Light Work Blog. All subscriptions will assure that you receive the NEA-supported issue of Contact Sheet: The Light Work Annual 2016 next summer. 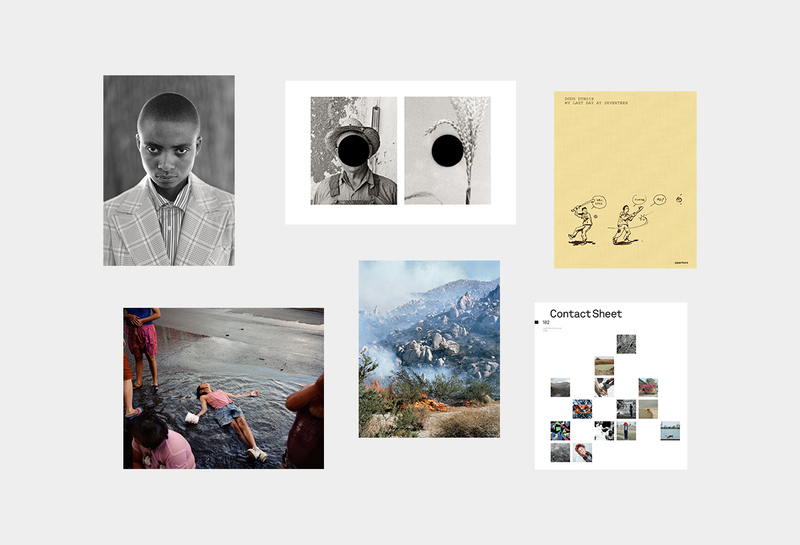 Preview spreads from Contact Sheet 182: Light Work Annual 2015 online here. We’re pleased to introduce our 2016 Subscription Program, offering you a variety of ways to grow your photography collection while supporting Light Work’s mission. This year, the subscription program features prints by Zanele Muholi from the Master Print Edition; prints by Paul D’Amato, Gregory Halpern, and Bill McDowell from the Fine Print Program; signed copies of My Last Day at Seventeen by Doug DuBois; and Contact Sheet subscriptions. All items are available individually, or together as part of the 2016 Benefactors Offer. Scroll down for new prints and books, or explore the Light Work Shop. The Benefactor Offer represents an excellent way to further your collection, while supporting Light Work’s mission. 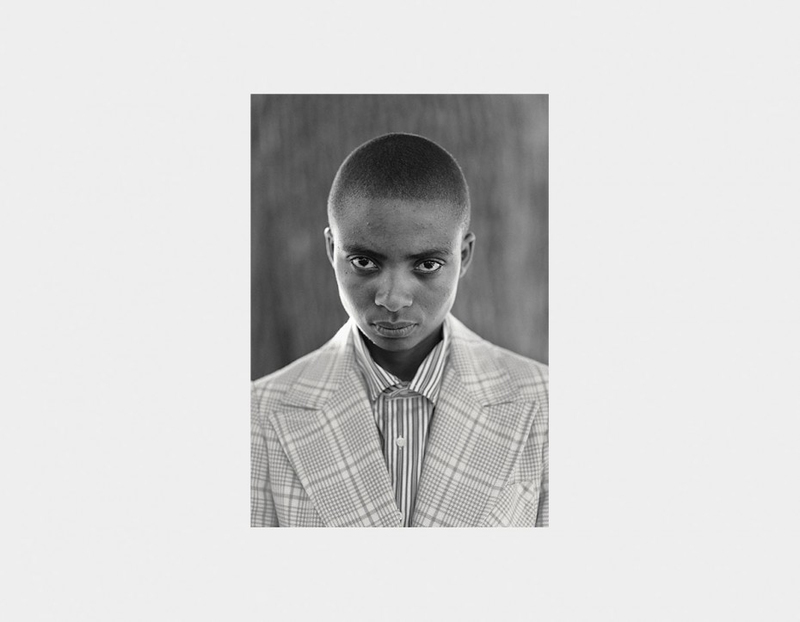 Contributors of $1,500 will receive Zanele Muholi’s image from the Master Print Edition, all three prints in our Fine Print Program (Paul D’Amato, Gregory Halpern, and Bill McDowell), and a signed copy of My Last Day at Seventeen by Doug DuBois. In total, a $2,015 value! By participating in this category you will save on the cost of the prints and book, and receive a one-year subscription to Contact Sheet. 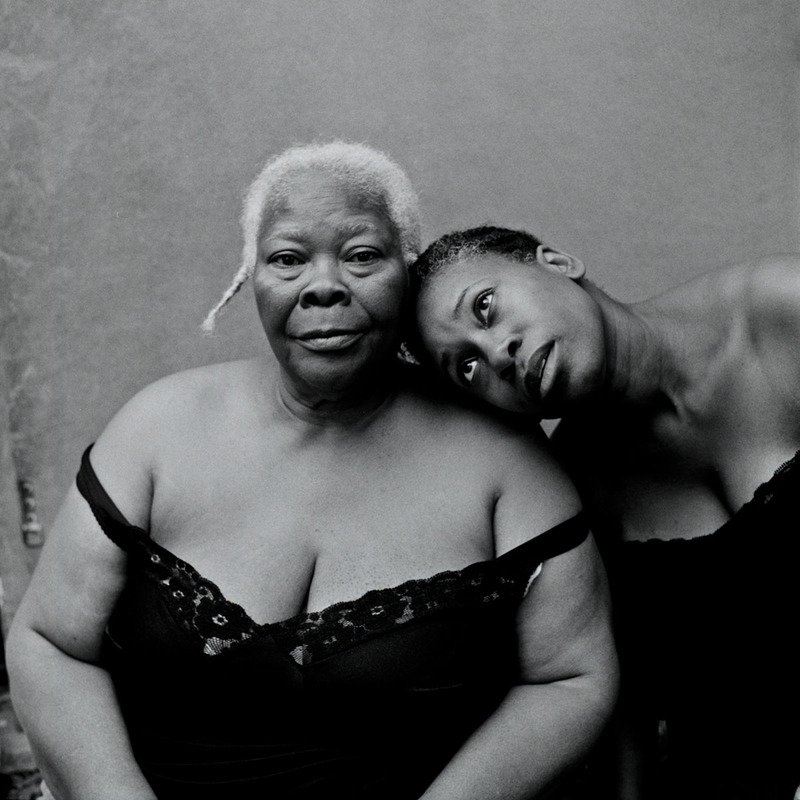 Zanele Muholi was born in Umlazi, Durban, and currently lives in Johannesburg, South Africa. She co-founded the Forum for Empowerment of Women as well as Inkanyiso, a forum for queer and visual activist media. 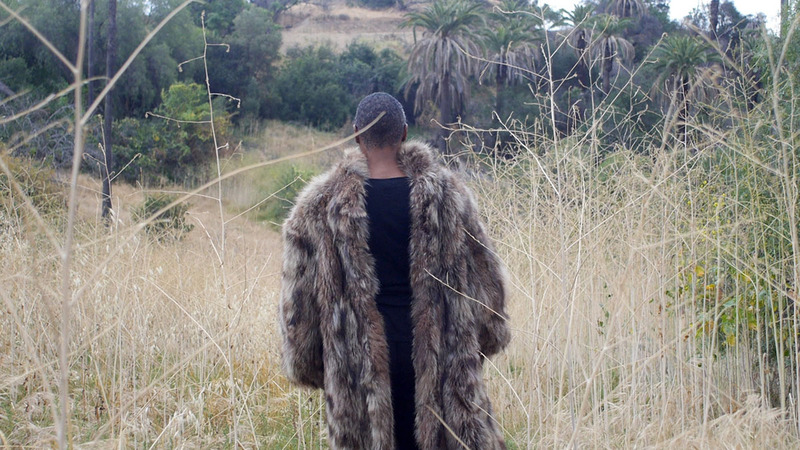 Muholi’s self-proclaimed mission is “to re-write a black queer and trans visual history of South Africa for the world to know of our resistance and existence at the height of hate crimes in SA and beyond.” This striking and intimate portrait of her long-time collaborator Lerato Dumse was made during her Light Work residency. Muholi studied at the Market Photo Workshop in Newtown, Johannesburg, and completed an MFA at Ryerson University, Toronto, in 2009. She has won numerous awards including the Ryerson Alumni Achievement Award; a Prince Claus Award; and the Casa Africa award for best female photographer. Her Faces and Phases series has been shown at Documenta 13, the South African Pavilion at the Venice Biennale, the São Paulo Biennale, Brooklyn Museum, among other venues. 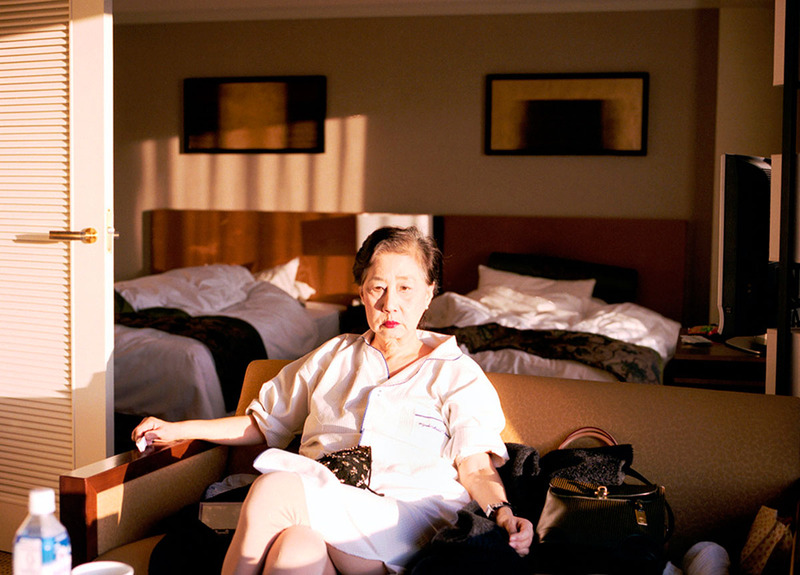 She was shortlisted for the 2015 Deutsche Börse Photography Prize for her publication Faces and Phases: 2006-14 (Steidl/The Walther Collection, 2014). Muholi participated in Light Work’s Artist-in-Residence Program in August 2015. Paul D’Amato was raised in Boston during the civil rights movement, which shaped his interest in making work about class, community and the simple drama of everyday life. After completing his MFA at Yale University, he moved to Chicago, and in 1988 began to photograph the Mexican communities on the south side of the city in the Pilsen neighborhood. D’Amato’s photographs are immersive and sensitive; the relationships he built over the years are immediately apparent in the uninhibited expressions of his subjects. 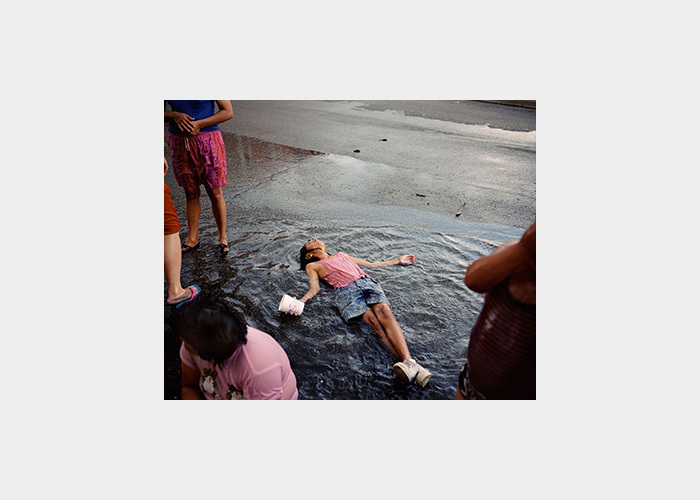 “Kids finding a way to cool down during a hot summer in a neighborhood composed completely of bricks, asphalt, and concrete is common,” explains D’Amato about this photograph, one of his most iconic images. 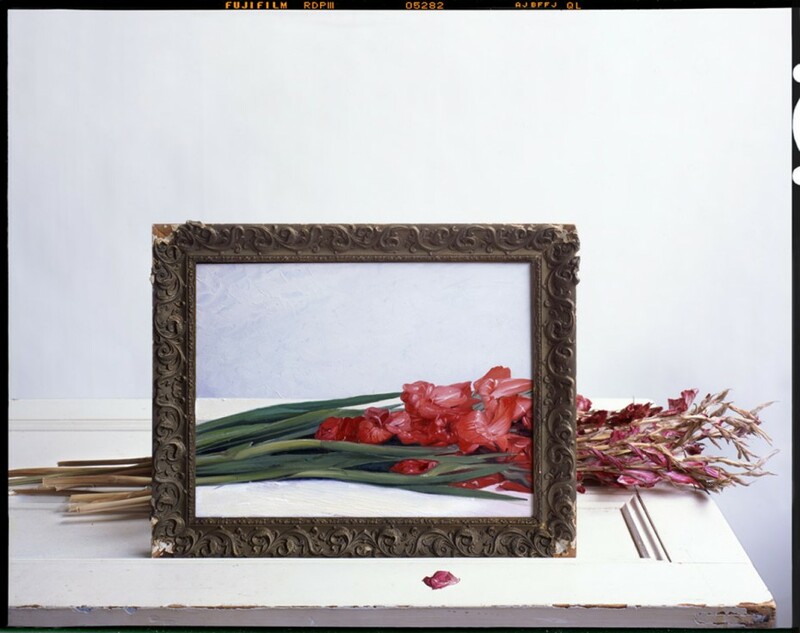 “It’s just that some moments and gestures can appear surprisingly profound.” D’Amato was awarded a Guggenheim Fellowship in 1994, The Rockefeller Foundation Fellowship to Bellagio, Italy in 1998, and the Pollock-Krasner Foundation Fellowship in 2002. His monographs include Barrio: Photographs from Chicago’s Pilsen and Little Village (University of Chicago Press, 2006) and more recently We Shall (DePaul Art Museum, 2013). D’Amato participated in Light Work’s Artist-in-Residence Program in January 2016. 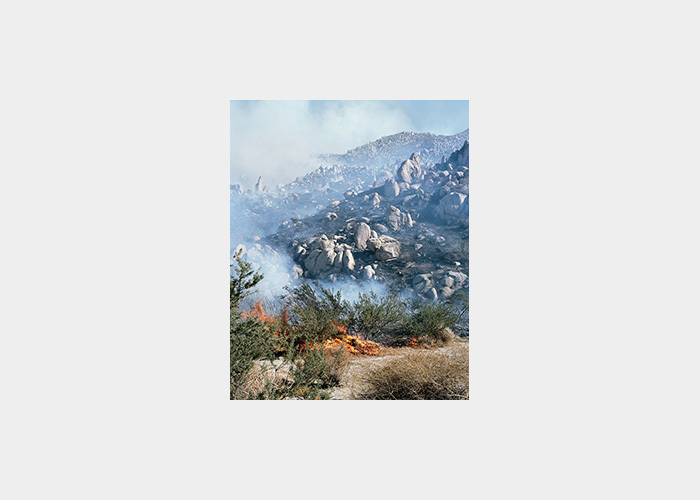 Gregory Halpern’s beautiful and eerie photograph of a California fire captures an otherworldly landscape. “Watching the dry brush ignite, it seemed as if nothing would stop the flames,” Halpern recounts. “The scale was larger than anything I had ever seen, almost mythical.” Halpern has published three books of photographs, including A (J&L Books, 2011), Omaha Sketchbook (J&L Books, 2009), and Harvard Works Because We Do (Quantuck Lane, 2003). He is the editor, along with Jason Fulford, of The Photographer’s Playbook: Over 250 Assignments and Ideas (Aperture, 2014). Most recently he released East of the Sun, West of the Moon (Études Books, 2015), a collaborative book with Ahndraya Parlato. Halpern holds a BA in History and Literature from Harvard University and an MFA from California College of the Arts, an currently teaches photography at Rochester Institute of Technology. In 2014, he received a fellowship from Guggenheim Foundation. He is now working on a book of photographs from California (forthcoming from J&L Books). 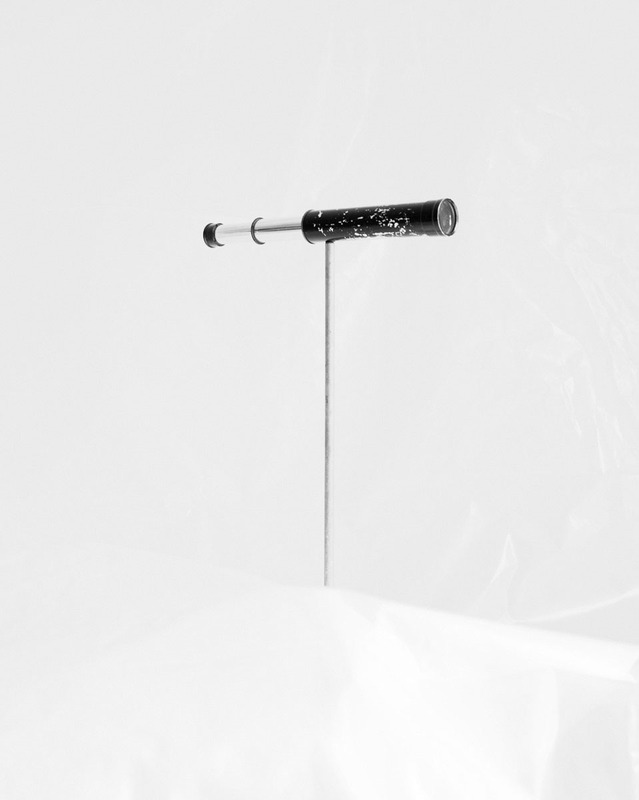 Halpern participated in Light Work’s Artist-in-Residence Program in August 2014. Bill McDowell is a photographer living in Plattsburgh, New York. 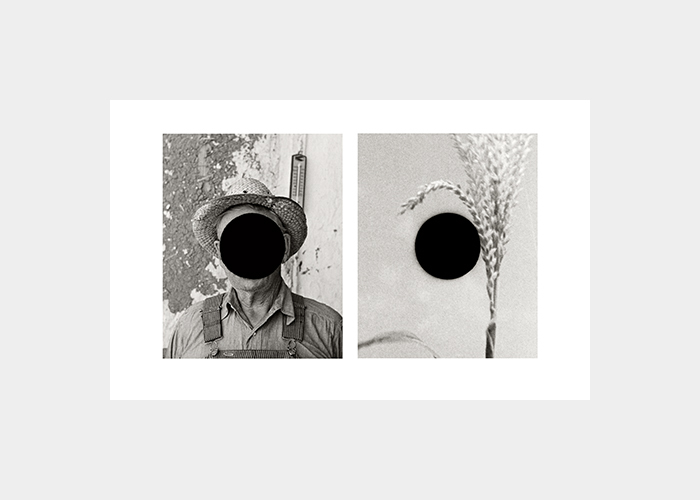 This diptych of two images is from his project Ground, a series of photographs taken from the Farm Security Administration (FSA) archive of “killed” negatives. These negatives that had been damaged with a hole punch by the FSA staff in the 1930s. 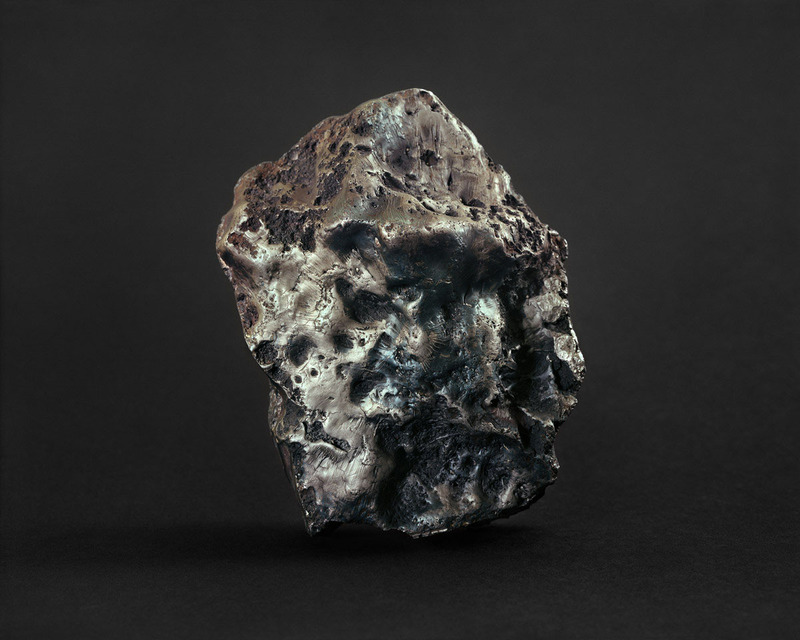 McDowell’s sequence of photographs relates to land and agriculture, and is mediated by the manner in which the killed negative’s black hole abstracts subject, space, and time. With this, he creates a dense narrative connecting contemporary and Great Depression Americas. 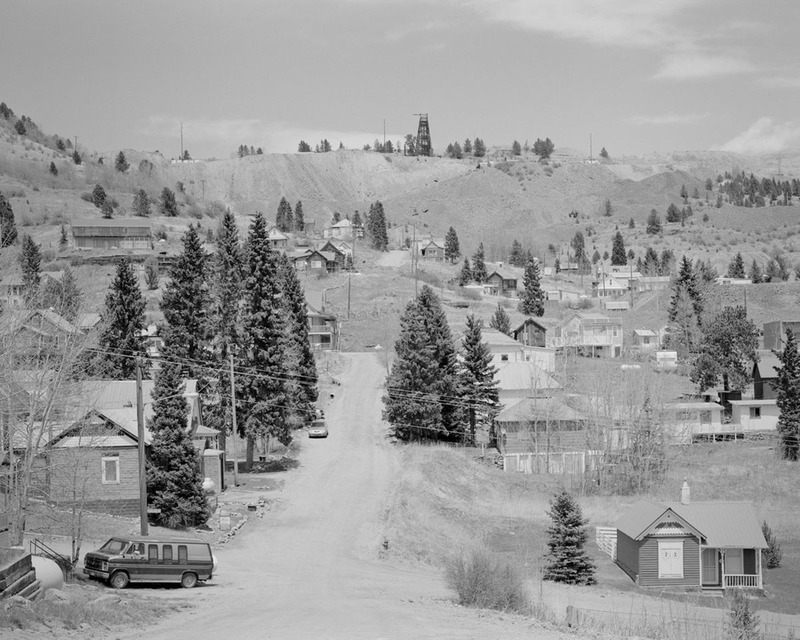 McDowell is the 2013 recipient of the Peter S. Reed Foundation Grant, and has received the Aaron Siskind Individual Photographer’s Fellowship, the New York Foundation on the Arts Photography Fellowship, as well as many other artist grants. 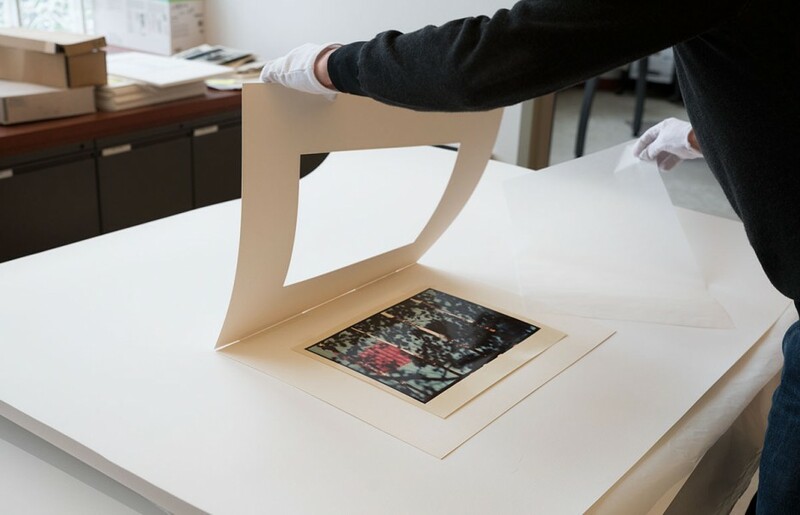 McDowell’s photographs are represented in collections at the Yale University Art Gallery, the George Eastman Museum, Museum of Fine Arts, Houston, among others. He is a professor in the Department of Art and Art History at the University of Vermont. 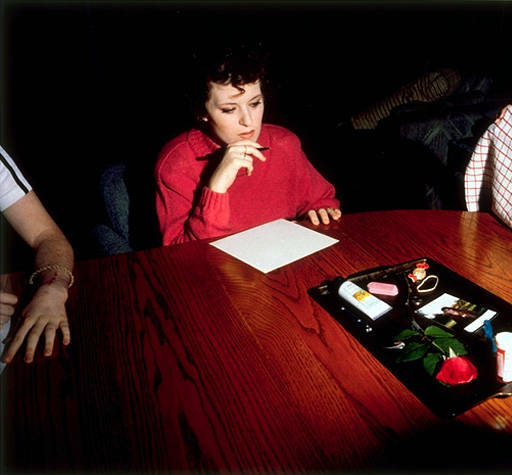 McDowell participated in Light Work’s Artist-in-Residence Program in 1995. Take advantage of the 2016 Book Collectors Offer. Order a signed copy of My Last Day at Seventeen by Doug DuBois and you will also receive a subscription to Contact Sheet (a $115 value) for only $75! 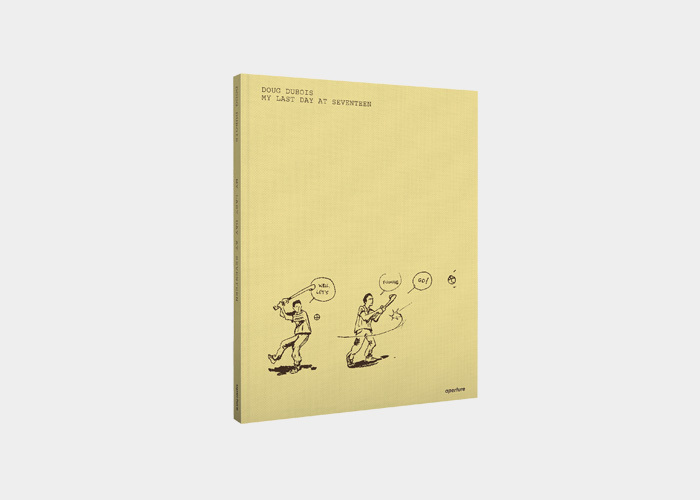 Light Work is pleased to offer signed copies of the ambitious second monograph by Doug DuBois, My Last Day at Seventeen. What began as a month-long residency in 2009 grew into a five-year project about youth, Ireland, and an exceptional group of young people from a few blocks of a housing estate in Russell Heights. 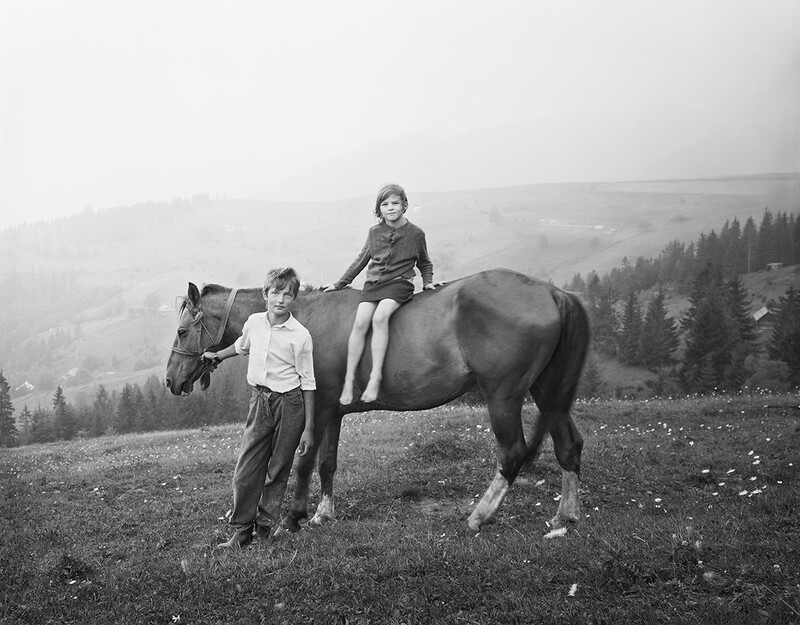 The resulting photographs are an exploration into the promise and adventure of childhood with an eye toward its fragility and inevitable loss. 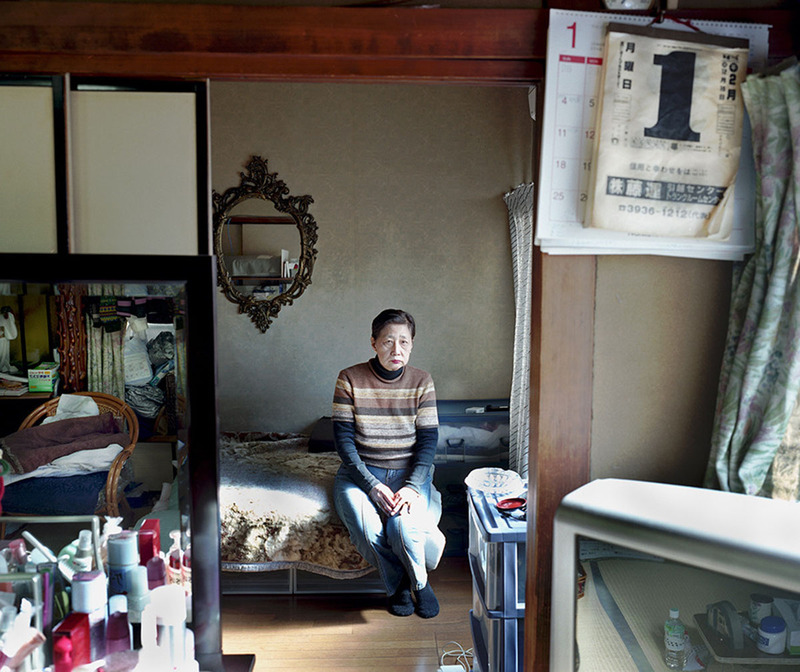 Combining portraits, spontaneous encounters, and collaborative performances, the images of My Last Day at Seventeen exist in a delicate balance between documentary and fiction. A powerful follow-up to DuBois’ acclaimed first book, All the Days and Nights, this project provides an incisive examination of the uncertainties of growing up in Ireland today, while highlighting the unique relationship sustained between artist and subject. 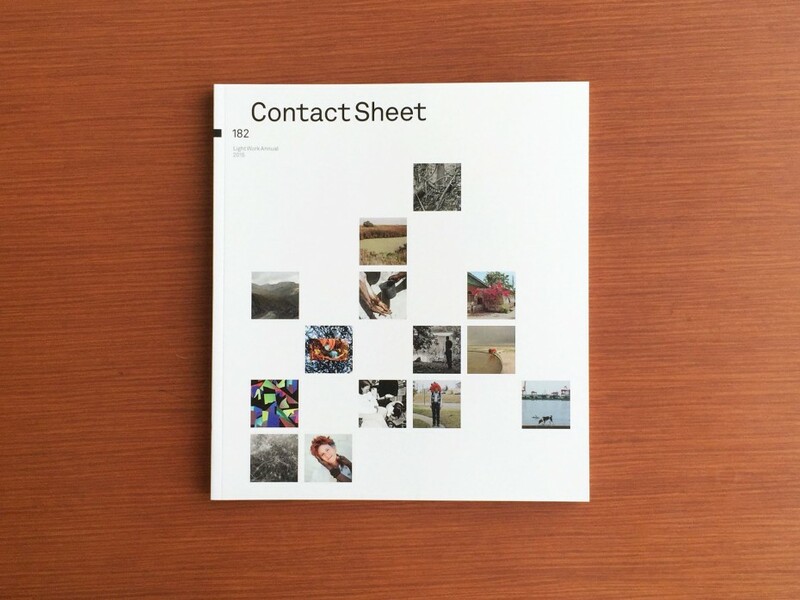 Subscribe to Contact Sheet and receive five printed issues of one of the longest-running art photography publications in the world. 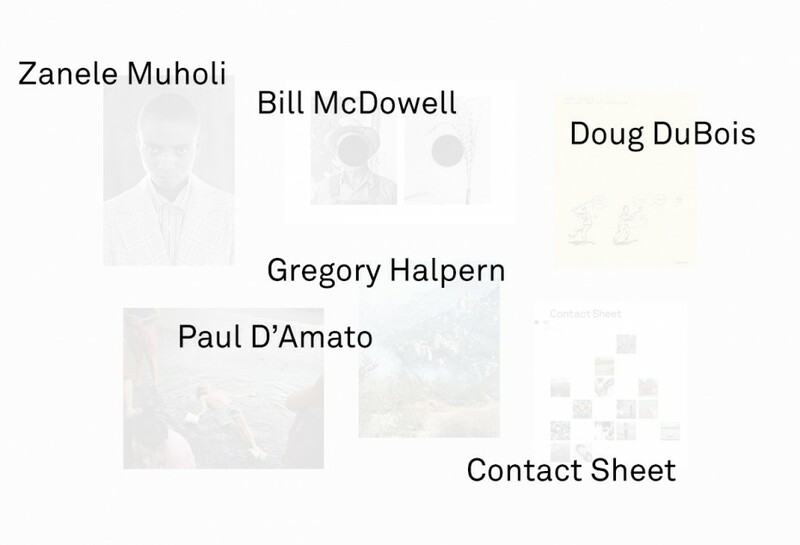 Showcasing contemporary photographers since 1977, Contact Sheet features artists who have participated in Light Work’s Artist-in-Residence and exhibition programs, alongside writing by some of the leading voices in the industry. 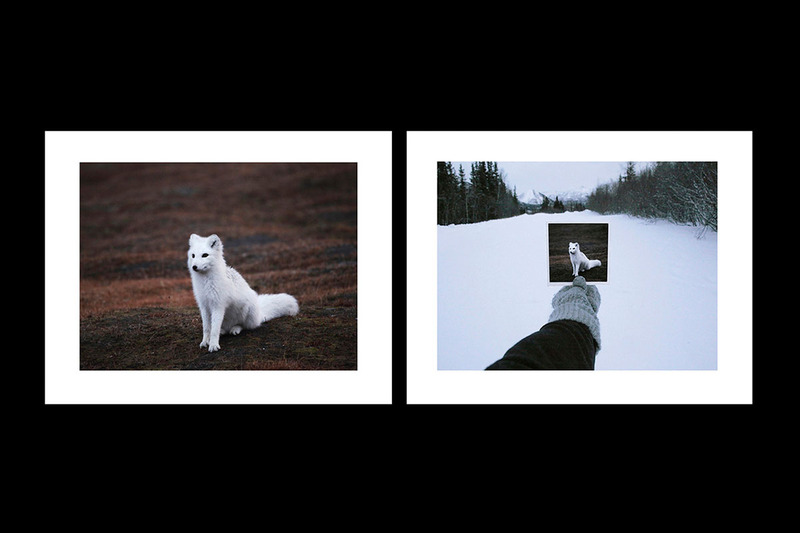 Explore limited-edition prints and signed books from previous years in the Light Work Shop. Light Work is pleased to announce that we have been awarded a $10,000 grant from The Gifford Foundation. With support from this grant, we will create high-resolution images for over 4,000 prints and objects in The Light Work Collection and launch a new online platform for viewing and researching the archive. Our aim is to make this important collection even more accessible to our local community as well as a broader audience of curators, scholars, and photography lovers around the globe. The Gifford Foundation was established in 1954 as a private foundation serving Syracuse and the surrounding Central New York community. 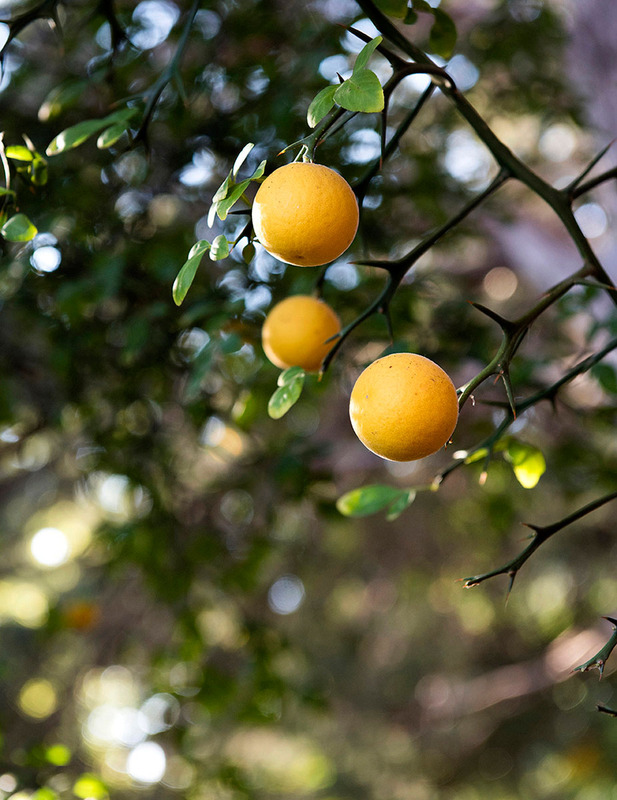 The Foundation supports individuals and organizations through grants and initiatives that build on community assets and promote positive change in the community. For further information visit the website at www.giffordfoundation.org. Every year Light Work invites between twelve and fifteen artists to come to Syracuse to devote one month to creative projects. Over 400 artists have participated in Light Work’s Artist-in-Residence Program, and many of them have gone on to achieve international acclaim. The residency includes a $5,000 stipend, a furnished artist apartment, 24-hour access to our state-of-the-art facilities, and generous staff support. Work by each Artist-in-Residence is published in a special edition of Contact Sheet: The Light Work Annual along with an essay commissioned by Light Work. Work by former Artists-in-Residence is also part of the Light Work Collection. We are pleased to announce the 2016 Light Work Artists-in-Residence!